The AG SEAFOOD s.r.o. was founded in 2006 by the French company Argis Galac’sea. In the autumn of 2015 it was bought by the Kratego s.r.o., whose executive Petr Čáp is also a long-term executive director of the AG SEAFOOD s.r.o. The company is headquartered at Za Avií 914/2, 196 00 Praha 9 – Čakovice, where is the office, the warehouse of the frozen assortment and the production used by the company. The main activity of the AG SEAFOOD s.r.o. 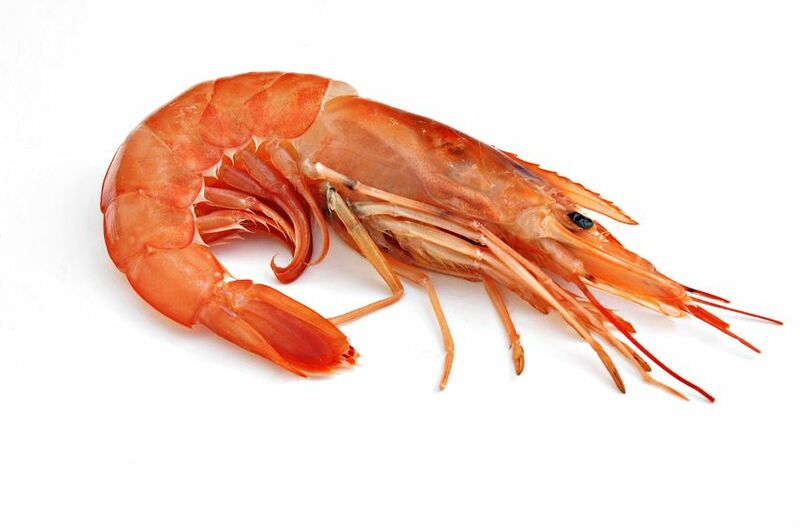 is the import and wholesale sale of the frozen fish and seafood. Another significant share on the company’s turnover is made by the sale of refreshed fish and seafood. 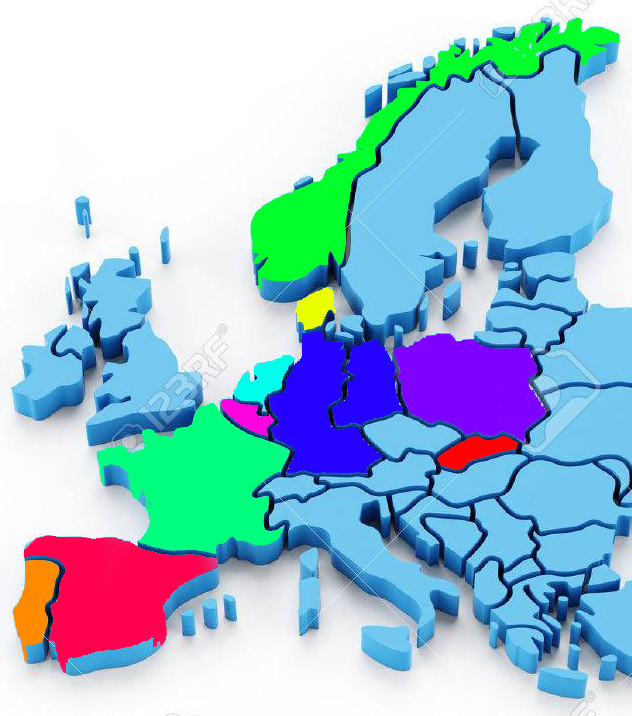 During its existence, the company established a network of the suppliers throughout the Europe, including the companies (producers and importers) from the Spain, Portugal, Italy, France, Belgium, Netherlands, Germany, Denmark, Norway, Poland, Slovakia and possibly from the other countries. Apart from a wide portfolio of the customers on the Czech market, the AG SEAFOOD s.r.o. also exports to the Slovakia, Hungary, Austria, Bulgaria, Romania, Serbia and Lithuania.